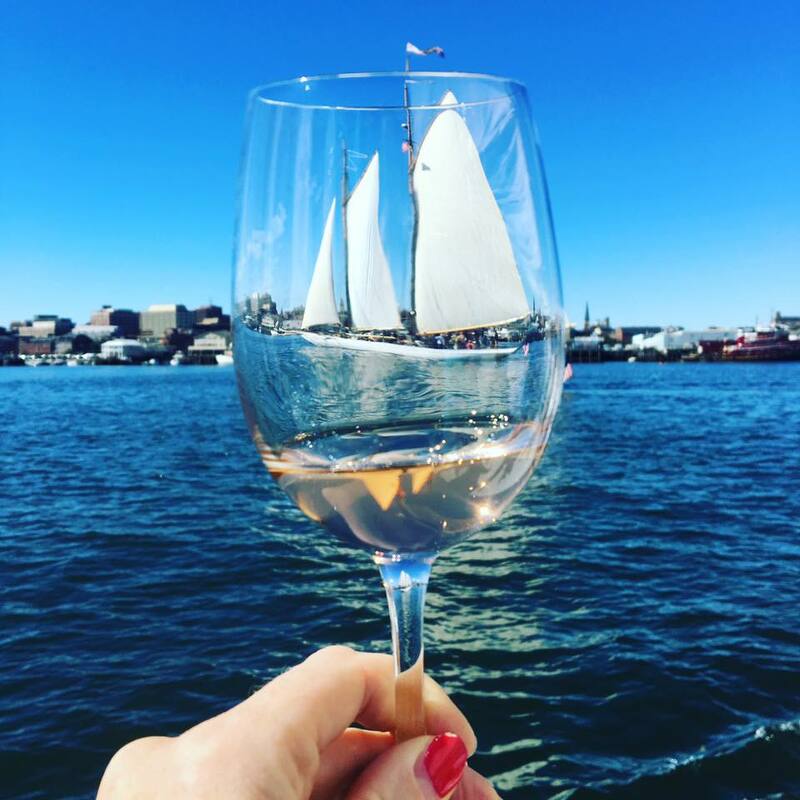 Join Sommelier Erica Archer, CWP, WSET Advanced, in beautiful Portland, Maine, during Portland Wine Week, for a gorgeous scenic wine sail on board the 74-foot sailboat Frances, built by her Captains and crew on Portland's waterfront. You'll explore some incredibly delicious Sparkling wines that you'll love to have in your repertoire. You're in for an incredible wine education experience as you sail through Maine’s beautiful Casco Bay with scenic views of Maine lighthouses, islands, and waterways .. all while indulging in a wine class. You'll walk away with knowing a lot about wine, how regional influences impact wine styles and quality, gain confidence knowing how evaluate, select and pair wines and describe what you smell and taste. Discuss the major grape varieties and emerging sparkling-wine styles worthy of your attention. Learn what to expect from certain terms on a wine label when selecting wine. Learn the basics of tasting or take your wine knowledge to the next level.